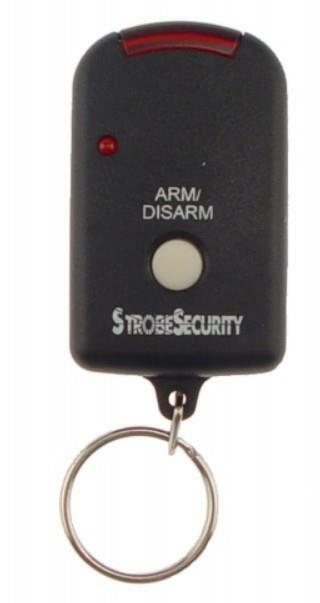 Extra Remote control for the Strobe Security Motion Alarm (product ID PD795). A 12 volt battery is required (and is included). Dimensions are 2-1/2" x 1" x 1/2" not including the key ring.